A buffet at Las Vegas used to be one of those things I looked forward to whenever we were in Vegas. It’s an institution like eating at In ‘n’ Out when people visit California (or Nevada). 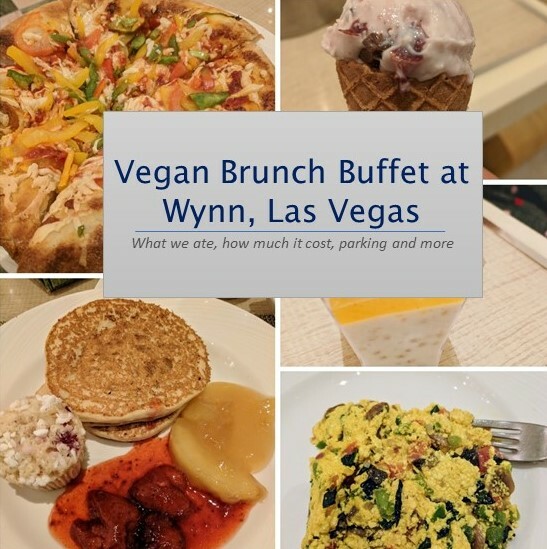 However, since I turned vegan eight years ago, the buffet has slipped from my mind, until I heard about the Wynn and its eponymous vegan founder. hassle of getting to the Wynn with a 4 year old, elderly family in tow and dragging a bunch of non-vegans around for personal gain! We eventually made it happen and it was a very positive experience overall!